Bye Bye Traffic – Hello Life! 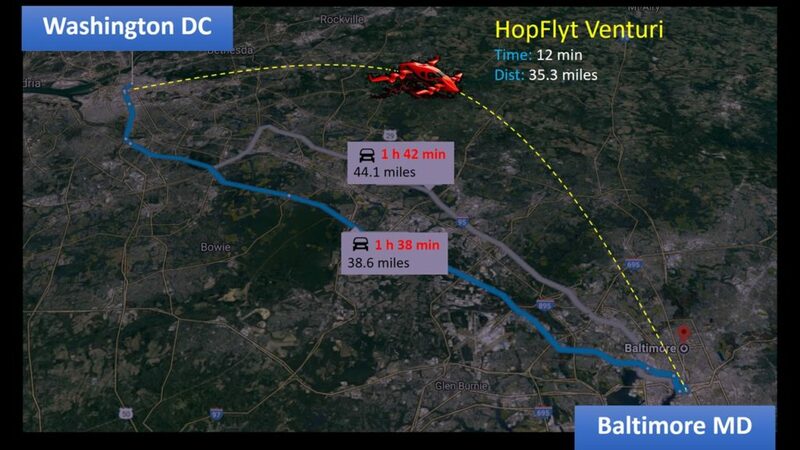 HopFlyt’s mission is to be the world leader in aerial mobility under 200 miles. We are building the world’s most aerodynamically advanced electric Vertical Takeoff & Landing (eVTOL) aircraft that transports urban commuters farther and faster for less and we’re dedicated to emissions free! HopFlyt exists to innovate at the cutting edge of life and technology: challenging boundaries to make radical improvements to urban transportation and its effects on the environment. We believe in fast, safe and reliable transportation that is available to all and emissions free! Innovation, Collaboration, Empowerment, Technology, Risk, Opportunity, Teamwork, Diversity and Free Thinking! At HopFlyt, we are building the Venturi, an electric Vertical Takeoff & Landing (eVTOL) aircraft with zero exhaust emissions that will reduce your commuting time to mere minutes. The Venturi is a highly efficient and quiet solution to the problems of traffic congestion, noise and exhaust pollution. 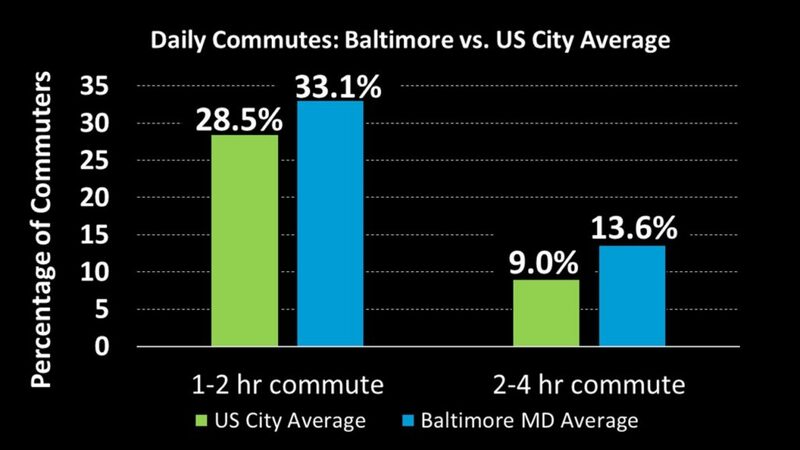 Americans spend an average of 276 hours every year commuting to and from work. 26% of Americans spend over 2 hours every day commuting to and from work. 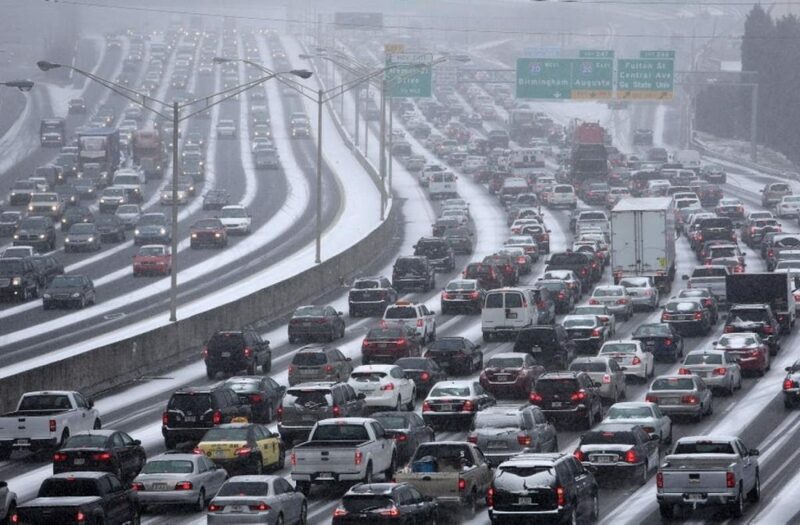 Hundreds of millions of gallons of gasoline wasted because of traffic jams resulting in needless exhaust pollution. Maryland drivers spend 47.9 million hours waiting in traffic, wasting 22.6 million gallons of gasoline and costing $2 billion annually! 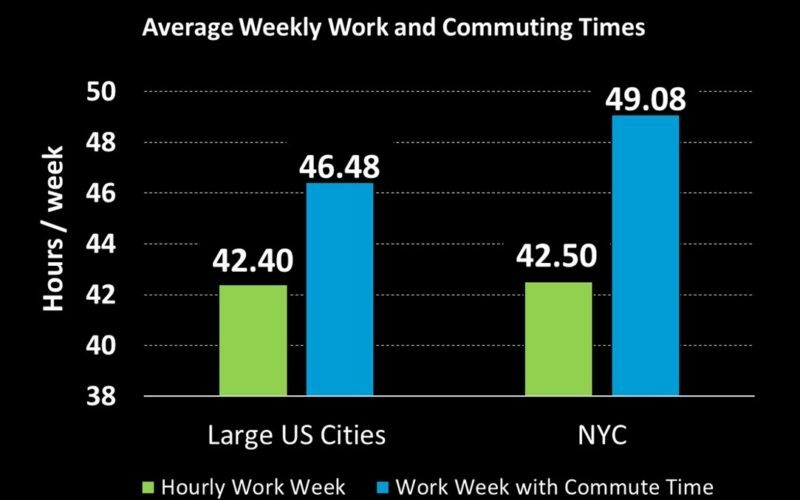 Average New Yorker spends 8 weeks commuting to work every year! The HopFlyt Venturi is an electric Vertical Takeoff & Landing (eVTOL) aircraft. 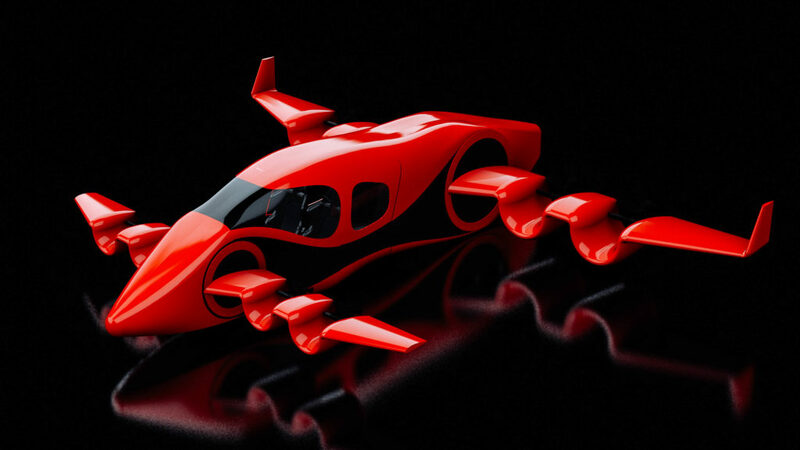 The Venturi is a piloted aircraft that allows passengers to travel up to five times faster than ground-based transportation methods. 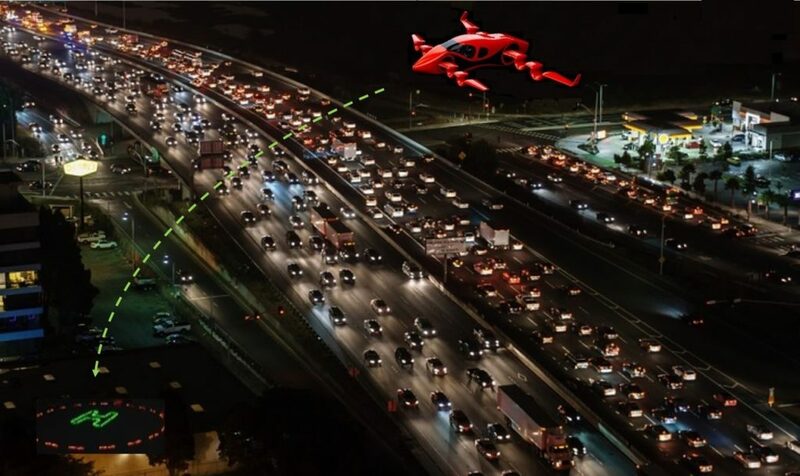 It takes off vertically and makes use of the third dimension – flying over urban traffic congestion and lands vertically at your destination.